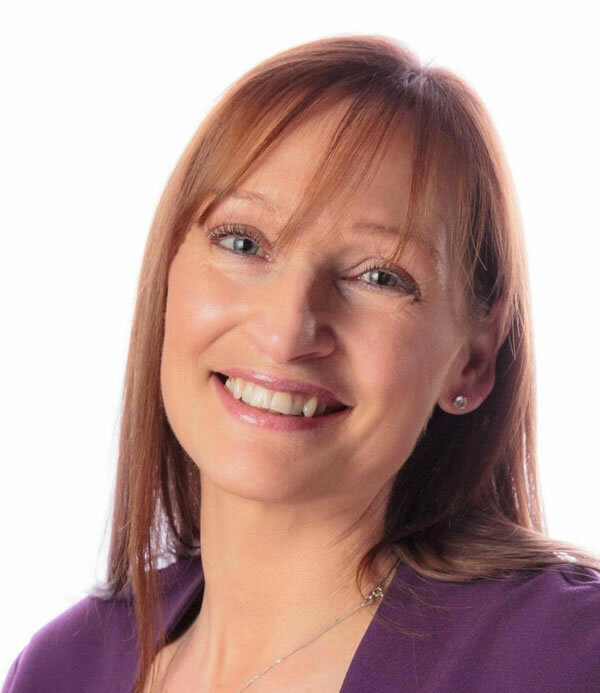 Deborah is an electrolysis practitioner with over twenty years of experience as hands on therapist and Lecturer. She is completely results driven and talks about how electrolysis is permanent and has changed many life’s because it works! Her passion for electrolysis and constant commitment to clients makes her stand out for the rest. Deborah also offers advanced electrolysis for the removal of skin tags, thread veins, warts etc. She is a member of the BIAE (British Institute & Association of Electrolysis), this means she is up to date with the latest skills and maintains a very high standard. Her knowledge, expertise and sheer drive are second to none!